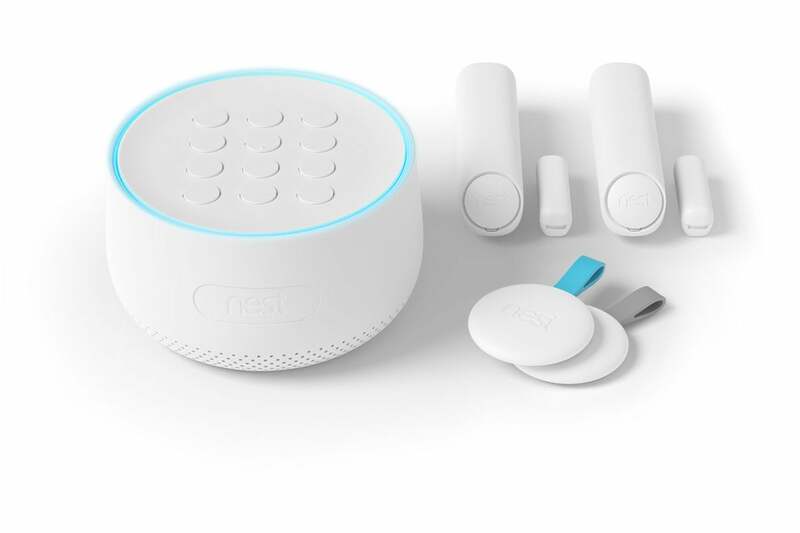 The Nest Secure system had secret microphone that can now make the Nest Guard security hub double as Google Assistant device. Happy Safer Internet Day!?! While we are on the topic of potentially creepy IoT devices, it would be remiss not to mention the European Commission’s recall of the Enox Safe-Kid-One smartwatch, which poses a “serious” risk to kids since attackers could locate or even communicate with kids wearing the high-tech watch. The watch has GPS, a microphone, a speaker, and an accompanying app. The recall is believed to be the first ever recall based on a product not protecting user data. In another Safer Internet Day post, Google mentioned a new survey (pdf) that found that 69 percent of the 3,000 Americans polled would give themselves an A or B grade when it comes to protecting their online accounts, yet 52 percent admitted to still reusing passwords. Despite only 32 percent of those surveyed being capable of correctly defining phishing, password manager, and two-step verification, 59 percent believe their online accounts are safer from threats than the average person's. Thirty-three percent still don’t regularly update their software or even know if they update their apps. Clearly, there’s still a great deal of room for improvement on how to stay safe online.